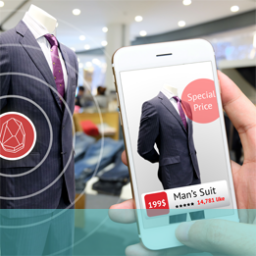 We have previously looked at the great potential that Augmented Reality (AR) offers to high street retailing operations – but there are risks and major issues involved with its use that businesses need to make allowance for, in developing and testing. 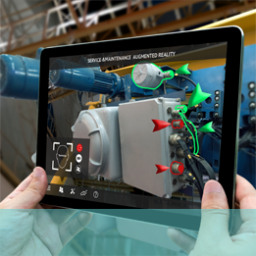 Like all new technologies, AR offers opportunities for those who get into the market early but this also means that pioneers have to face challenges due to the lack of experience and information on how the technology works and where it is best applied. Technology and Usage – Complexity of equipment and ease of use are two areas that need particular attention. If the kit is difficult to use and doesn’t immediately explain itself, what it does, how to operate it etc it is likely that users will abandon it pretty quickly. You don’t have long to capture hearts and minds on this and people ae generally resistant to things they are not familiar with or don’t understand. Make sure your technology encourages the user to pick it up and try and helps them to work it what it does and how, pretty readily. Otherwise prepare for early obsolescence. Meeting User Expectations – once you have created an expectation your technology has to deliver. If you promise a user experience that replicates real-life you have to give them that and not a blurry, unrealistic or unflattering representation of it. Fail on this and it could have an overall negative impact on your business. 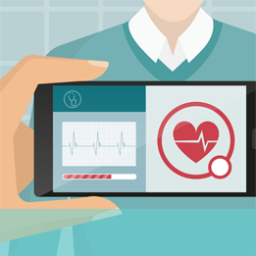 The augmentation has to be relevant to the product and environment and not just a technical gimmick that might engage the attention initially but doesn’t help the user in real, practical terms. 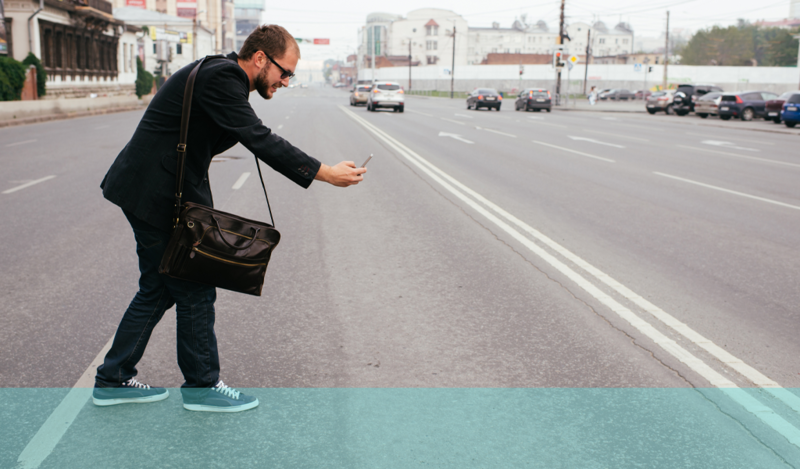 It also shouldn’t make the user feel self-conscious or publicly conspicuous or require them to do things that might be unsafe (such as walking around wearing a visor). Keeping Information Up-to-date and Relevant – make sure that the data and experiences available through your AR are currently accurate for your store and product range and that there is a seamless interaction between product and access technology so the user doesn’t have to keep rebooting their phone or adjusting a 3D headset and so on. Customers won’t be very tolerant if they have spent time virtually trying products only to find they are not available in the style, colour, size or whatever they are seeking. Enhancing User Experience in ways not otherwise achievable – this is more important than it perhaps first appears. If your AR is just an adaptation of something available to users in their own home or a smart use of technology that appears innovative and whizzy, it won’t engage or impress users for very long. You have the consumer in your store – you have to give them a user experience that they could not get anywhere else and that makes them think – ‘Wow that was useful/creative/accurate…’ Be imaginative; think what you would want, and be won over by, if you were in their place. Be creative – consider what type of application would show your products to the greatest benefit and usefulness to the customer. 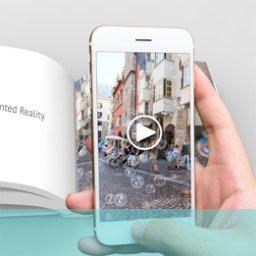 AR offers a great opportunity to retailers but it has to be relevant and thought-through. If you are interested in finding out more about using Augmented Reality in a retail location, why not give us a ring on +44(0)800 024624 or email us at hello@ux247.com.